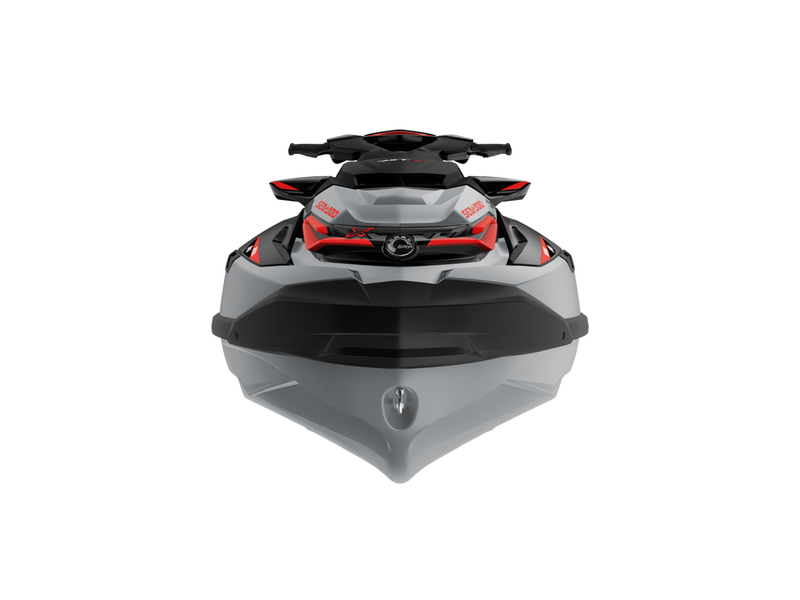 The new ST3 Hull is the foundation of Sea Doo’s revolutionary new platform for its current 3-seater GTX, RXT and Wake Pro 230 models. 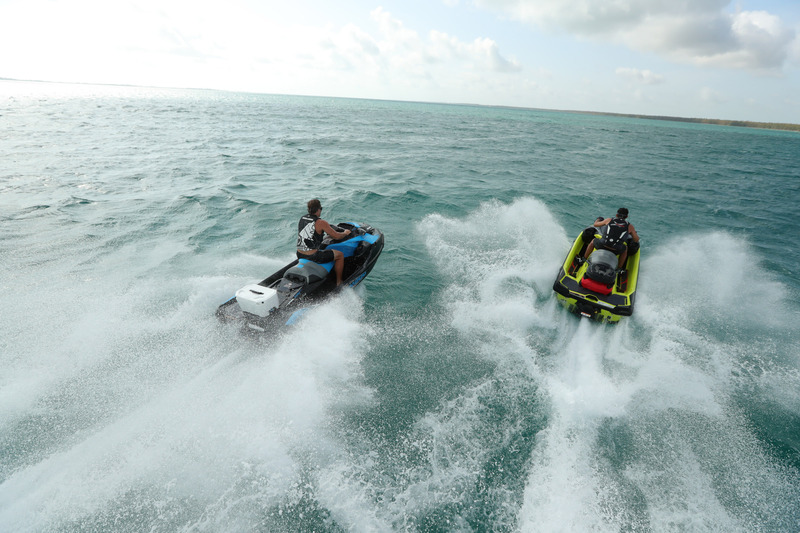 In my first post overviewing 2018 Sea Doo innovations, I overviewed the new advances and their potential impact for Sea Doo touring. Now it’s time to get down to the nitty-gritty. Let’s look at each one in more detail. I decided to work from the bottom up. In part, this is because a hull is mostly under water. So it’s often overlooked or taken for granted. 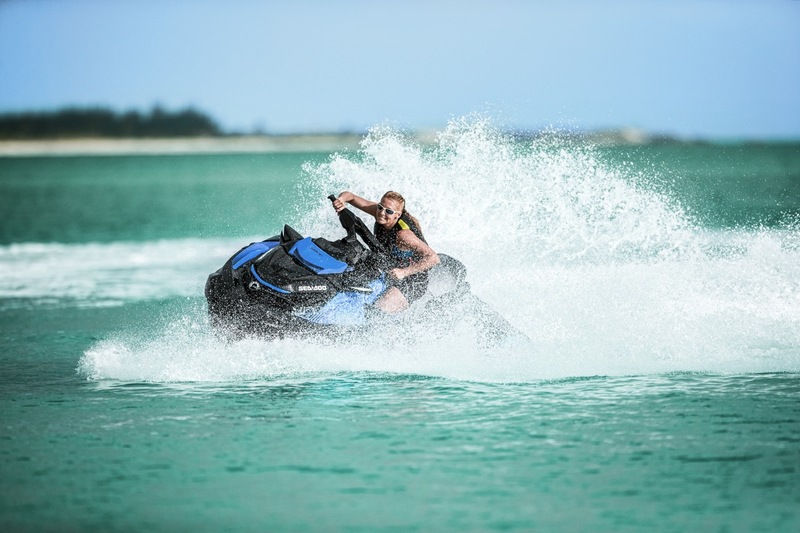 But when it comes to touring comfort and handling, a personal watercraft hull can make or break your long distance riding enjoyment on a 2019 Sea Doo tour. So two of the challenges facing Sea Doo engineers and designers working on what would become the new ST3 Hull were rider comfort and control. A significant factor in this equation had to be delivering a fully capable hull for a 3-seater carrying multiple passengers on a platform designed for moving around on. As I pointed out in my article about riding double, the extra weight and positioning of a second (or third) person considerably alters riding dynamics. But ride enjoyment means everyone on board feeling confident and comfortable from the get-go. So two major attributes of the new ST3 Hull are stability and predictability. Users need to know that the watercraft won’t tip when the first, second or third person steps off the dock onto it (Assuming you don’t exceed the watercraft’s total rider weight capacity of 272 kilograms [600 lb.]). Same goes for those sitting aboard or moving around when the PWC is floating in the middle of a lake. Or especially when a big person is trying to climb back out of the water after a swim or ski. The new ST3 Hull overcomes these concerns by widening the hull an inch for superior at rest stability. This re-dimensioning also included shortening the hull slightly, which makes the advantages of widening more pronounced. But that’s not all. Sea Doo engineers also repositioned everything else as low as possible to the hull. So the operator sits more than an inch lower than on equivalent previous models and the passenger seats are down about 3”. Even the engine sits lower in the hull. These measurements may not sound like much. But this lower centre of gravity combines with greater width for better stability, predictability – and a steadier ride. This is a significant advantage for touring riders, because the lower centre of gravity also plays a key role in rider confidence. There’s no top-heavy feel while riding this new platform, which squats in the water like a sumo wrestler. But unlike those portly guys, the new platform is lean and trim. For example, the 2018 GTX 155 was more than 45 kilograms (100 lb.) lighter than its predecessor – and a whopping 133 kilograms (250 lb.) less than my 2017 GTX S 155 (with suspension). This reduction means less weight to slam the water. In my case, it should also translate into better fuel economy both on the water and while trailering to it! Last but not least, the new ST3 hull boasts a deep-V design. Its sharper keel allows the watercraft to slice through the waves, rather than being jarred atop them, softening the ride. So the new ST3 hull provides better choppy water control, plus improved handling and cornering at higher speeds and in rough waves. Taken together, Sea Doo says that this new ST3 hull provides the impact reducing benefits of suspension and I hope they’re right. All in all, the new ST3 hull promises to be Sea Doo’s best hull for touring riders. This should make it shine, even compared with the flashier 2018 Sea Doo platform and storage innovations I discuss in other articles.